As in current state, all the screenpack & FX stuff of the game isn't settled in stone. Even some elements give me satisfaction, others still need to be worked on, some are even missing. YOUR SUGGESTIONS/FEEDBACK ARE WELCOME !!! - that red moon sky & golden field backgrounds ... that samsho2 universe ! Gorgeous ! 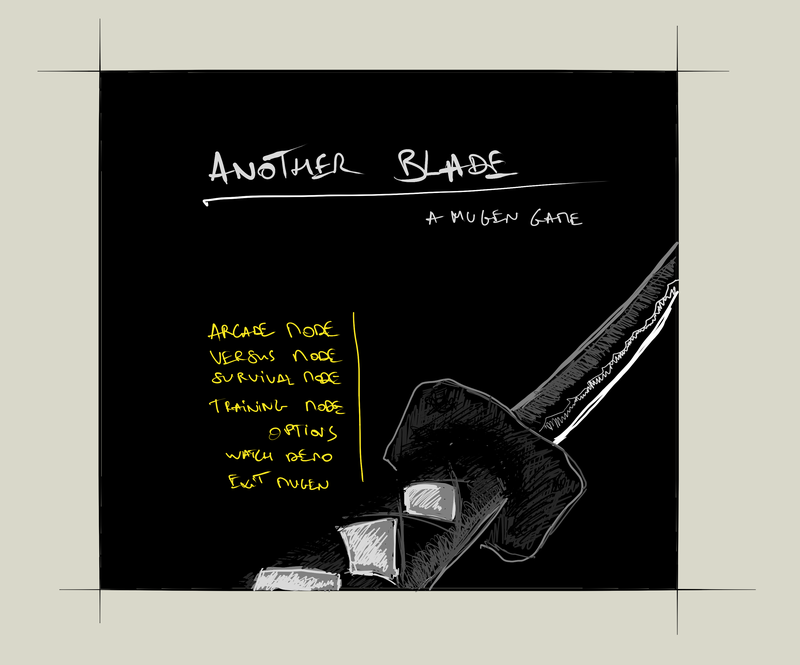 - Maybe trying some "grunge"-esque font for menu elements ... ? 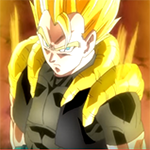 -->will need to be tweaked for .ttf , .sff and low res .fnt formats (for Mugen & Ikemen consistency) Fixed by ExL. THANKS !!! - Keep Fatboyslim font for player names , change "Versus mode" font for grunge-esque one ? 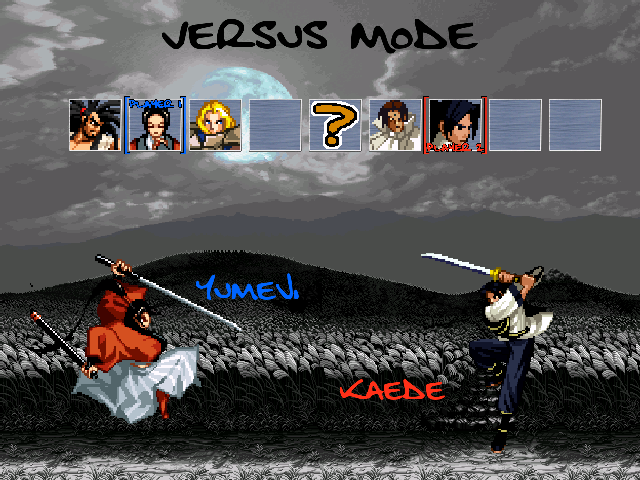 - the entire "Versus screen" is just a placeholder based on Mugen default + small tweaks. 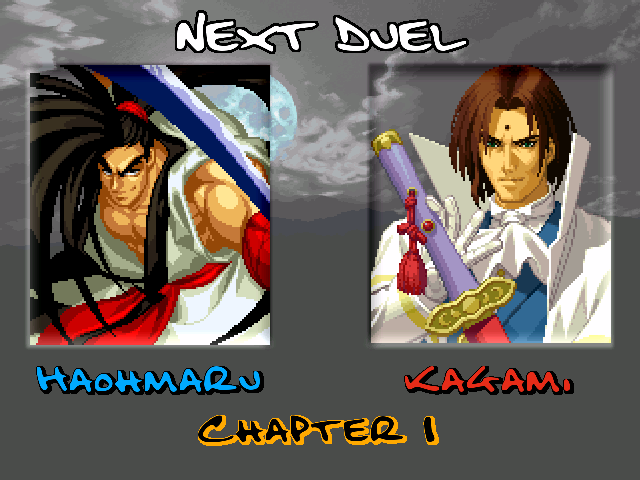 - Keep Fatboyslim font for player names , grunge-esque font for "Next Duel" / "Chapter #" elements ? Hey there, bro! How are you doin'? You see, I like how you made moving light source, it's very neat effect and I didn't want you to take that out, but you wanted to remake VS screen so it's not that bland and might've took that effect out. I was thinking on how to justify effect and make rich atmosphere and... eureka! "Fixing" .ttf isn't a big deal, can do either way - you draw fixed "i" and I'll insert it or I'll try drawing myself. Just send me .ttf in PM. 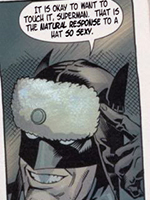 It's simple dot over "i", but it's still preferable for you to draw. Can do other font changes if you need to, replacing characters, making thinner/wider, skew, outline. Maaate ! I PM you asap ! Thanks to ExL, those fatboyslim fonts are fixed now ! 1st post edited. 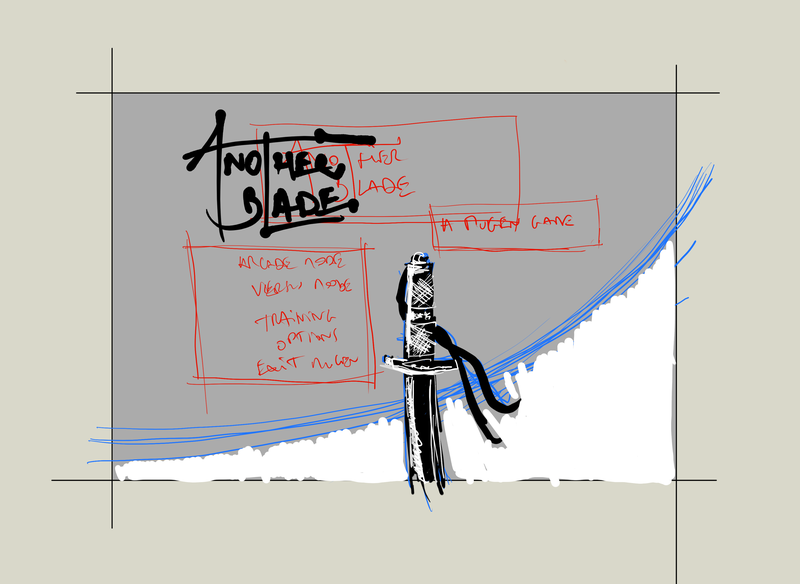 A little post to share some previous sketches which I made when testing things for the title screen. 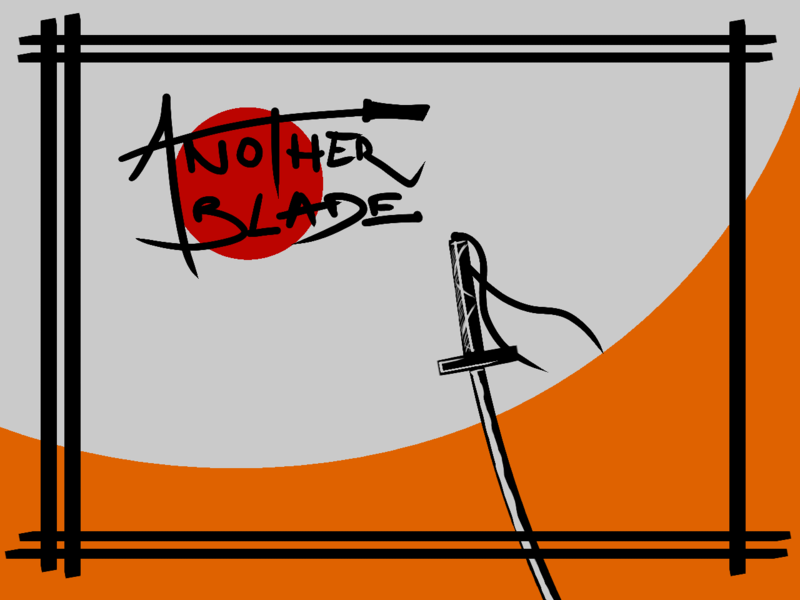 Obviously I went for something easier with Genjuro's stage as Title screen background, but there was still some experimenting behind the curtains. 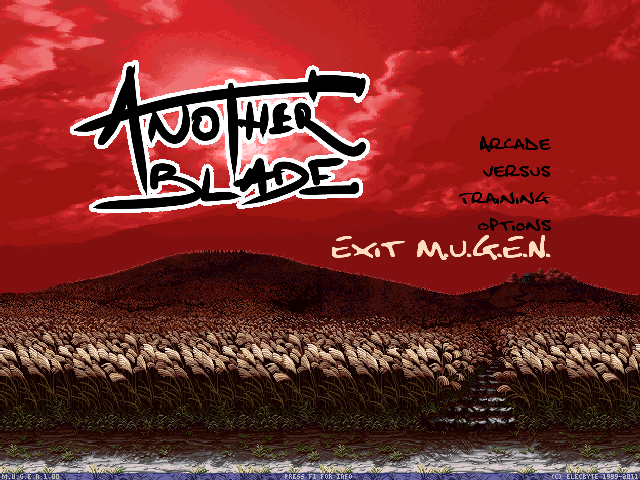 Unfortunately, I couldn't get this kind of stuff with lowres images on Mugen 1.0 , so I've sticked with the samsho2 stage as a background. 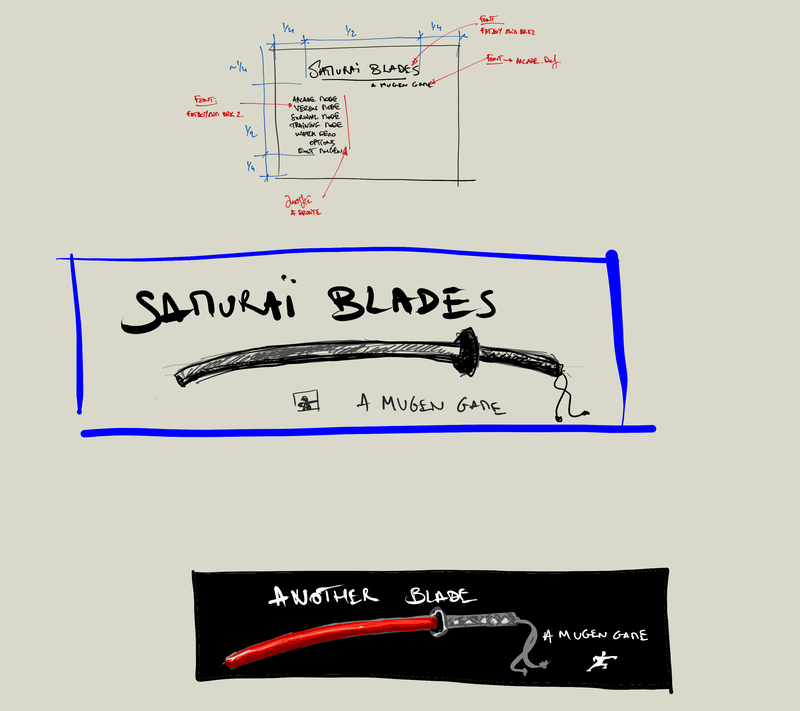 An obvious reference to samurai champloo stuff, but very very simplified. looks good,last 2 looks quite easy to make it happen,can you send me the fonts you showed in first one as files,I can build something. Glad you like it !!! I'd love to see what you could do with it. When you say "in the first one", do you mean this one ? If that's the case, I'm afraid i can't send you any font file : it is handwritten. 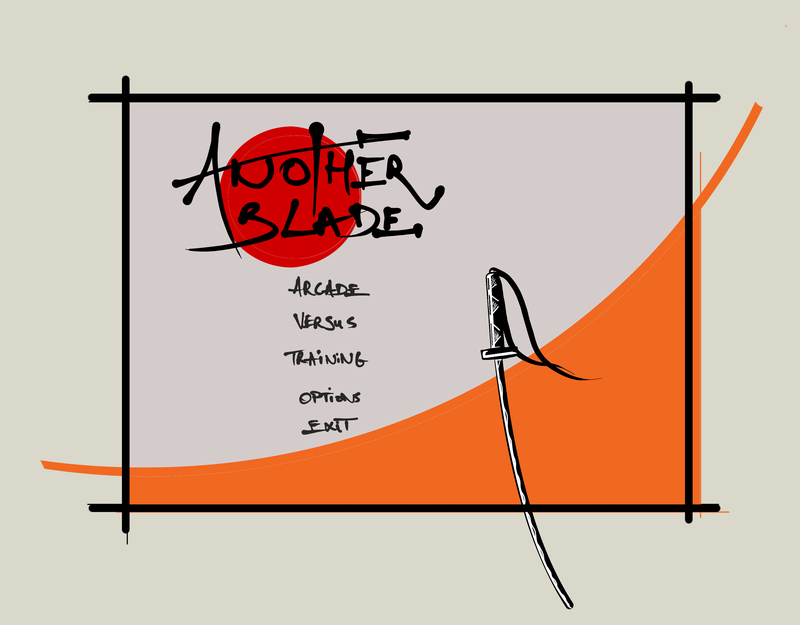 In case you're still interested, here's a link for .png & .xcf files of it. 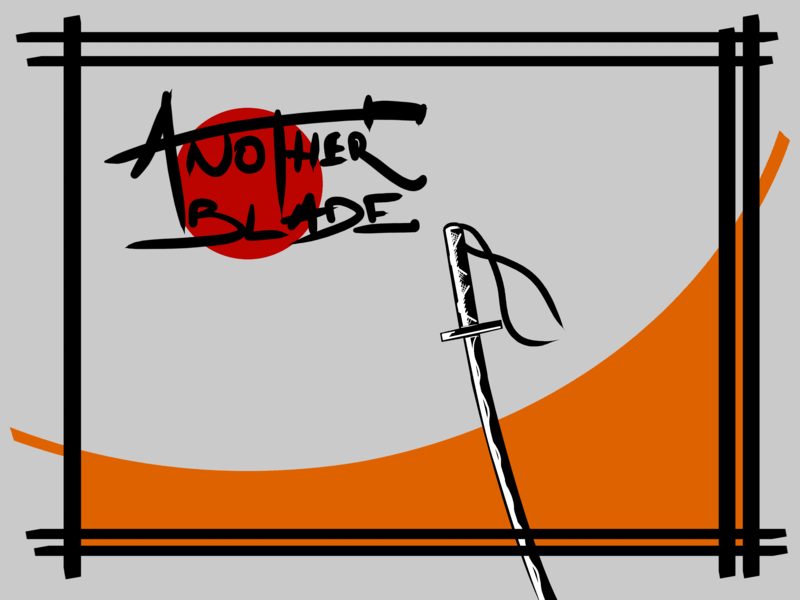 That's the one I've used in the current title screen btw. Or else, did you mean fonts for the menu elements of this one (which is the 1st image of the 1st post) ?